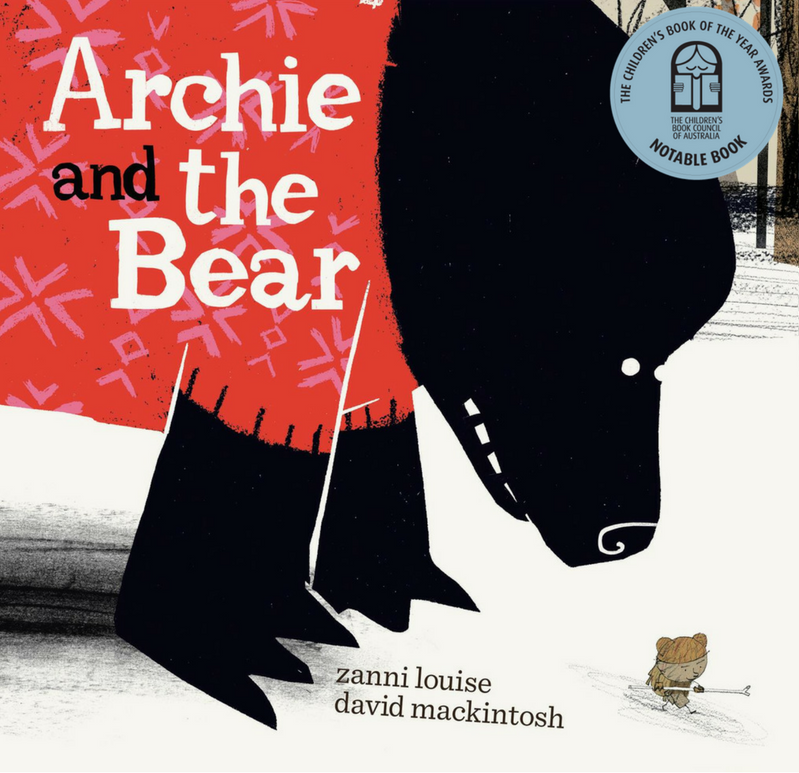 Zanni Louise | Archie and the Bear CBCA Notable 2018! Archie and the Bear CBCA Notable 2018! News just in… Archie and the Bear is a CBCA Notable 2018! So exciting.